[Video] Meet Team Rainbow Rocket! Giovanni Returns! 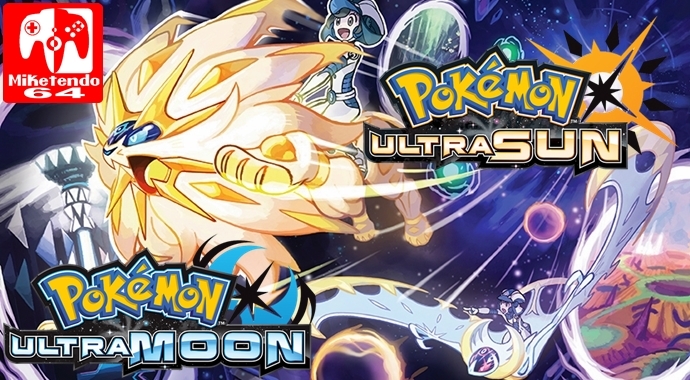 The Official Pokemon YouTube Channel has uploaded a new video showing more new features that are coming with Pokémon Ultra Sun & Pokémon Ultra Moon. First up, Giovanni Returns with his cronies as Team Rainbow Rocket will be causing trouble in Alola. A Wormhole in the game will allow plays to catch legendary Pokémon from the other regions like Johto, Kanto and the like. These include Entei, Rayquaza, Mewtwo, Kyogre, Oh-ho and Articuno, just to name a few (The full list can be found here). There is also a new battle mode in which you can rent powerful Pokémon and fight other Powerful Pokémon in order to obtain rare items. You will also have to find totem stickers, which will allow you to turn your Pokémon Totem size (if you have collected enough of course).